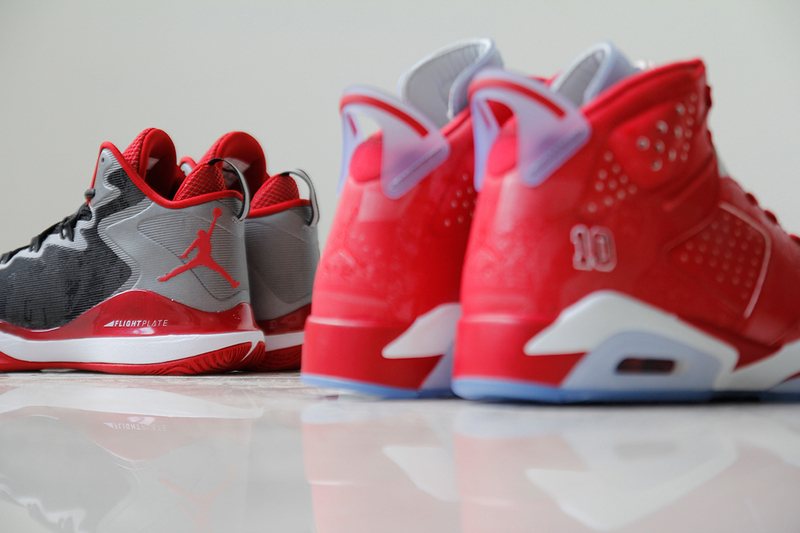 After their official unveiling, today we have a detailed look at the upcoming Slam Dunk x Jordan Brand collaboration. 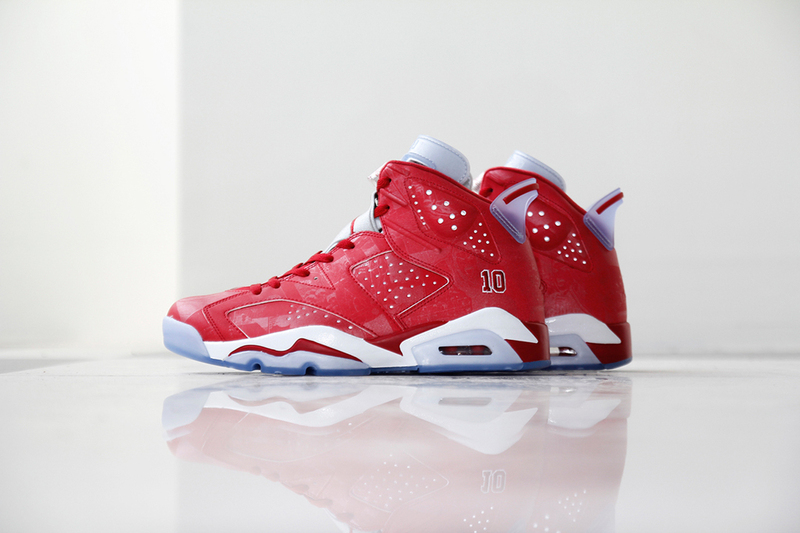 Inspired by manga character Hanamichi Sakuragi famously wearing the Air Jordan VI in the classic Slam Dunk series, the 'Slam Dunk' Collection features an Air Jordan 6 Retro as well as a Jordan Super.Fly 3. 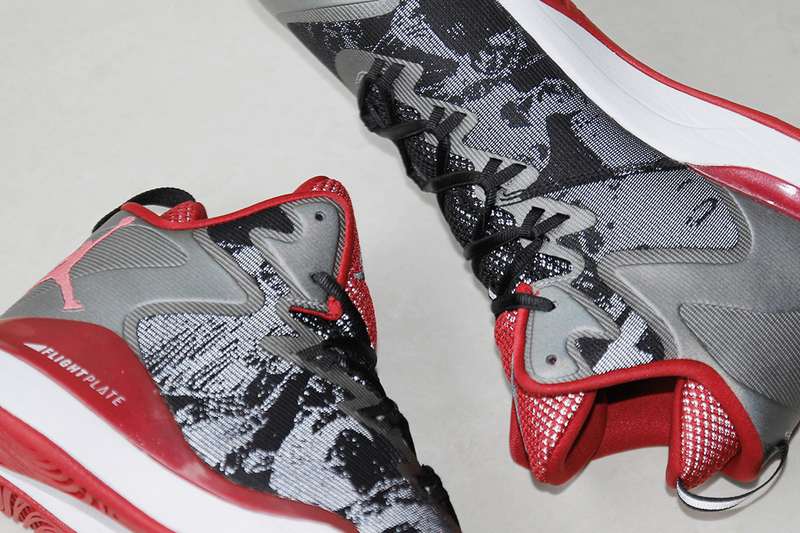 Both sold separately with each pair coming packaged in special boxes with Takehiko Inoue graphics that are also found throughout the uppers of each shoe. 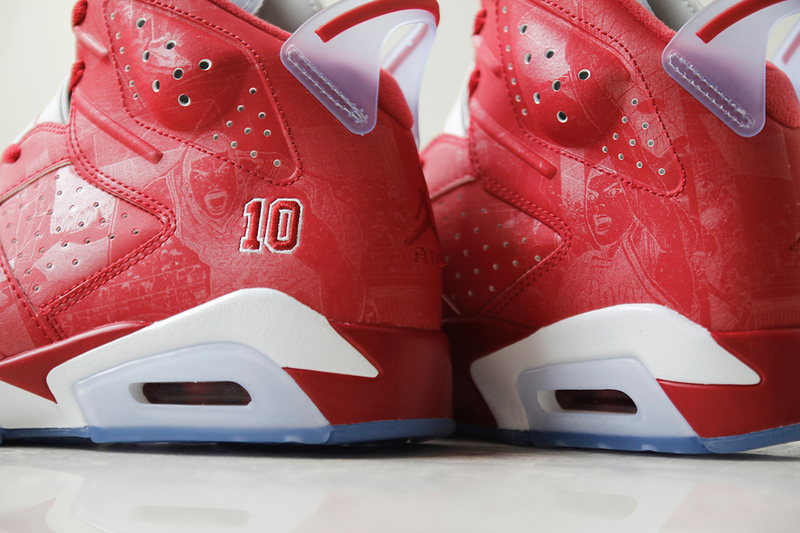 The Air Jordan 6 Retro comes in varsity red and white, with the number '10' stitched in the heels, as a nod to Sakuragi’s player number. 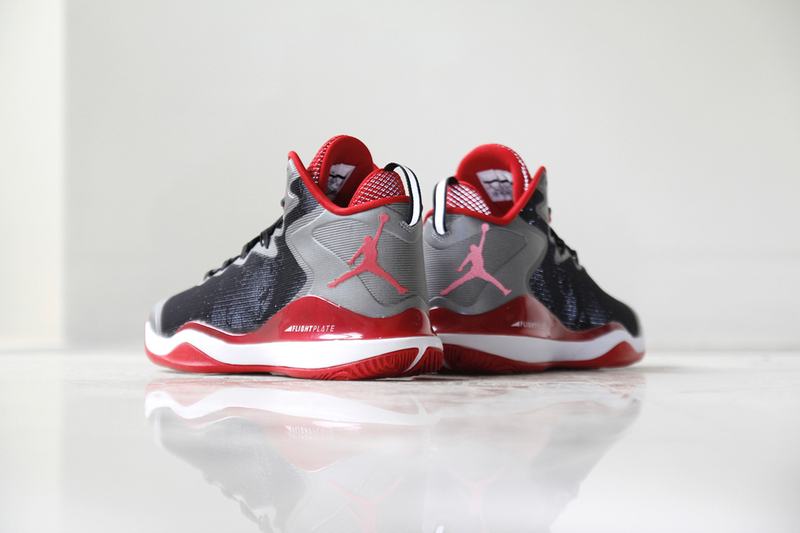 They feature an all-red upper with white accents, a clear tongue and back heel pull tab finished off by a full icy blue translucent outsole. 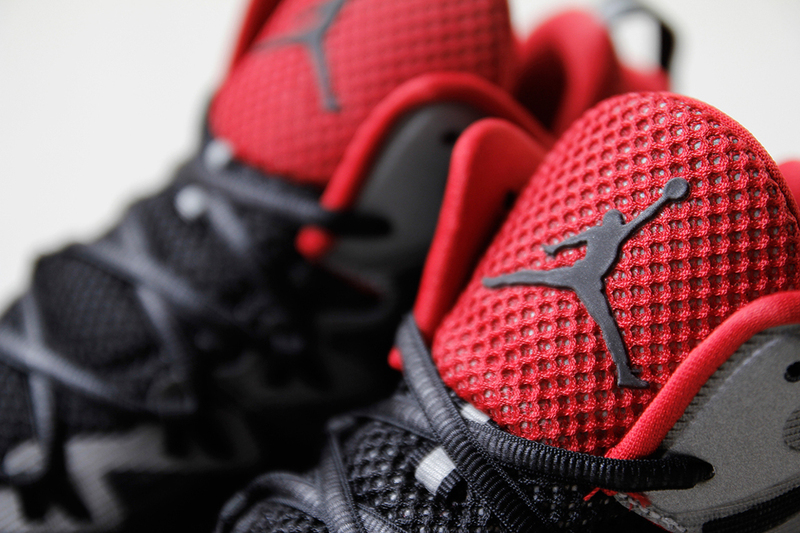 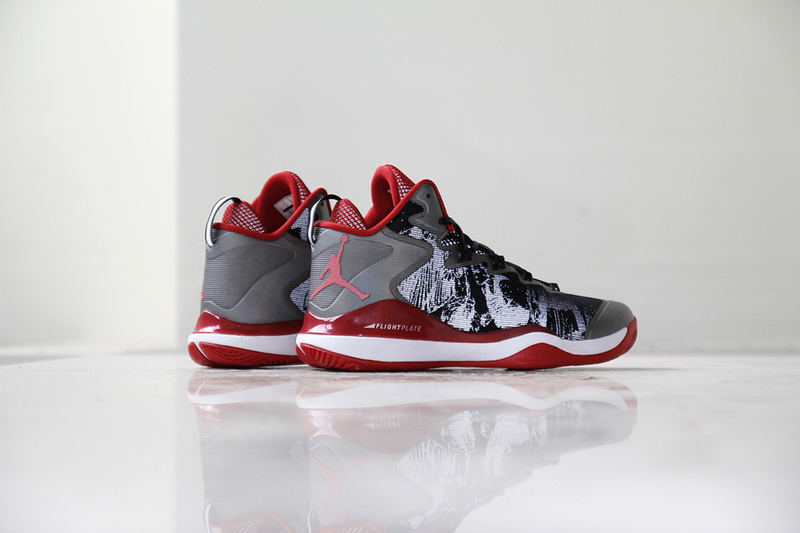 The Jordan Super.Fly 3 comes in black, white and varsity red. 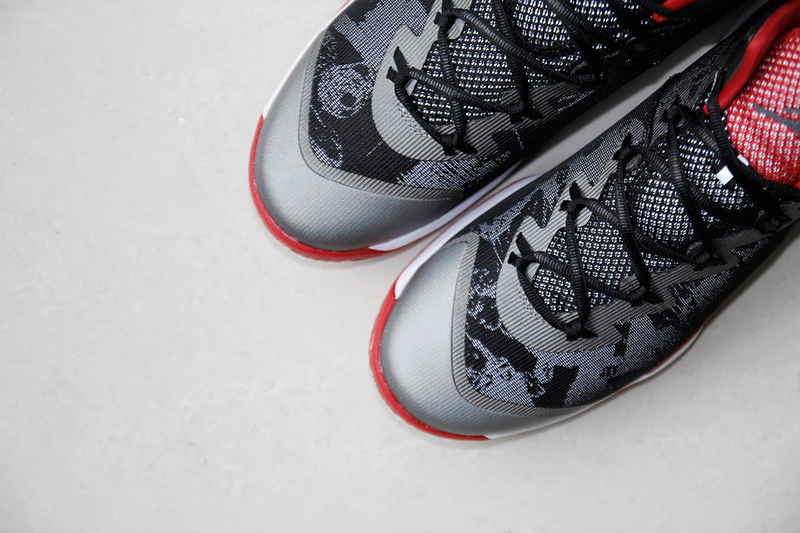 They feature a black-based upper with sketches of the 'Slam Dunk' world throughout. 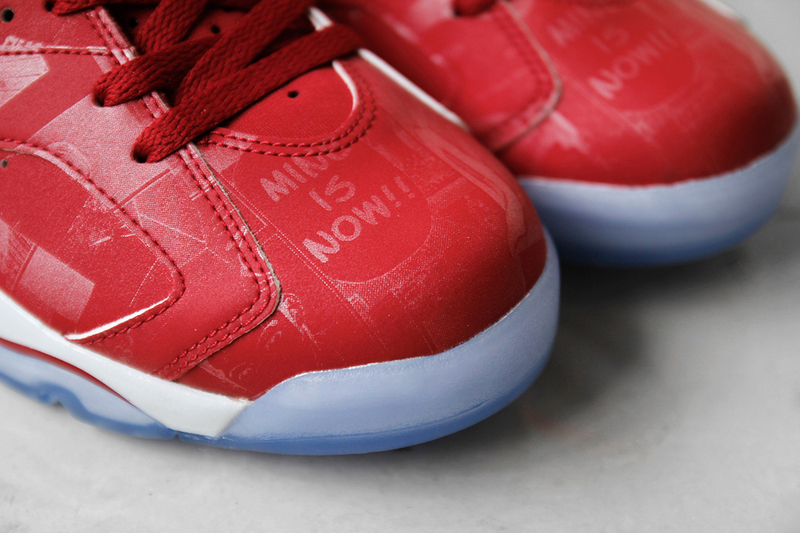 A white midsole and red outsole finish this pair off. 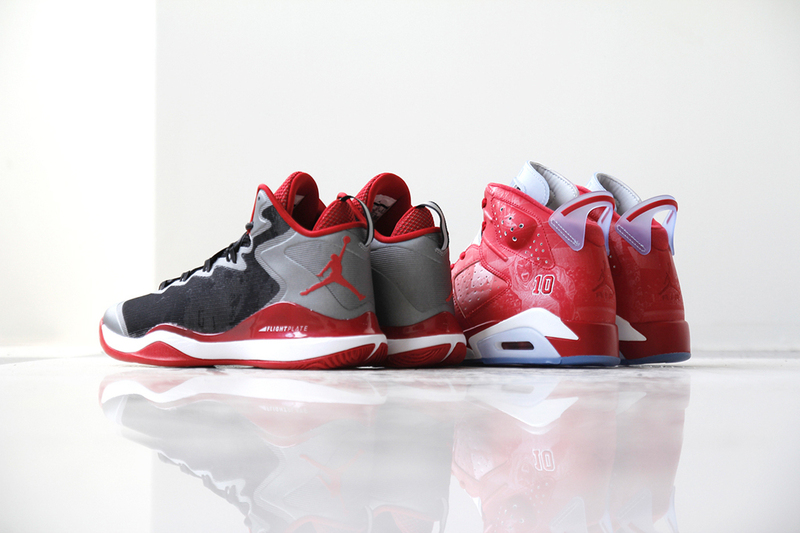 The Slam Dunk x Jordan Collection featuring an Air Jordan 6 Retro as well as a Jordan Super.Fly 3 hits nike.com as well as select Jordan Brand retailers on Saturday, November 1 in limited quantities.